Fast, secure and easy gear management right in your hand, any time, anywhere. 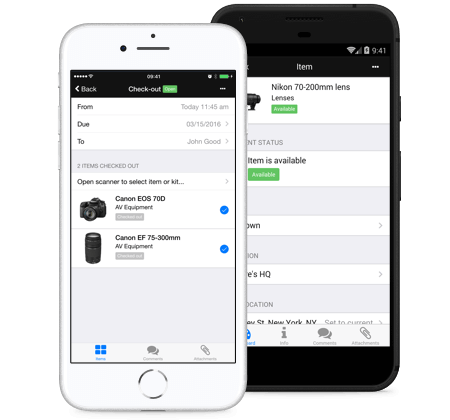 Identify problems on the spot by tagging the item, and even adding an image to show damage! Equipment management software that simplifies scheduling and supercharges your equipment room.